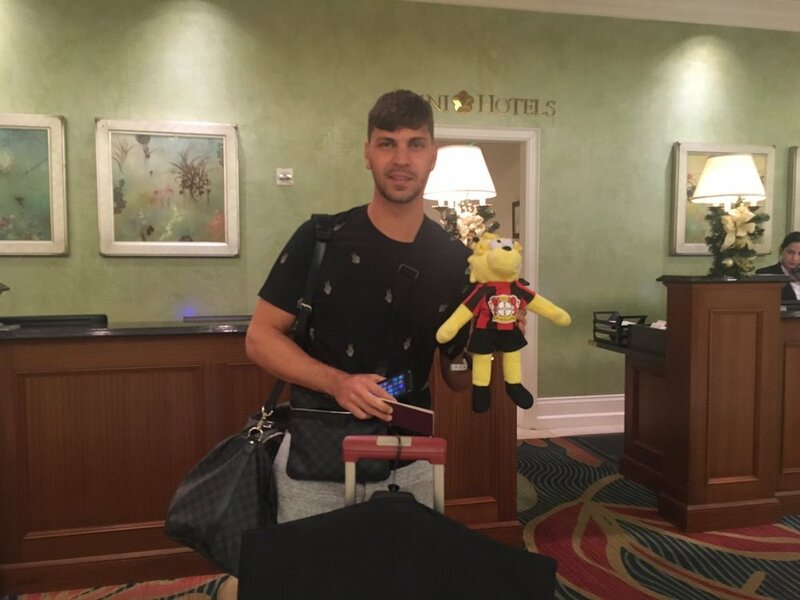 Today the Werkself travelled from Germany to Orlando! 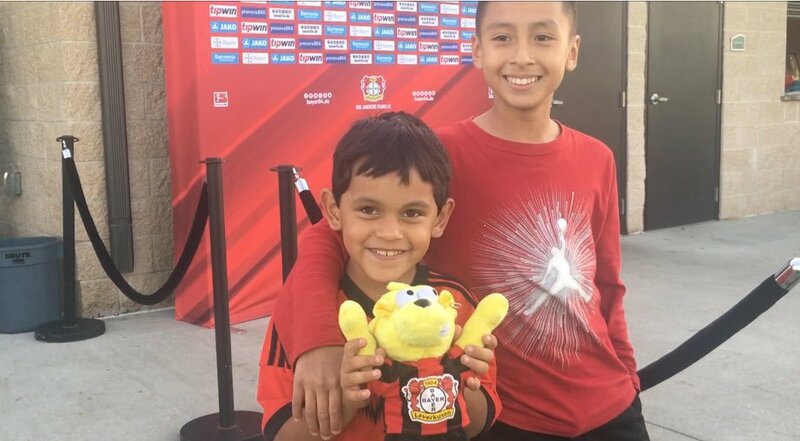 The boys of Bayer 04 will be out on the pitch at 10:00am ET - come see them! 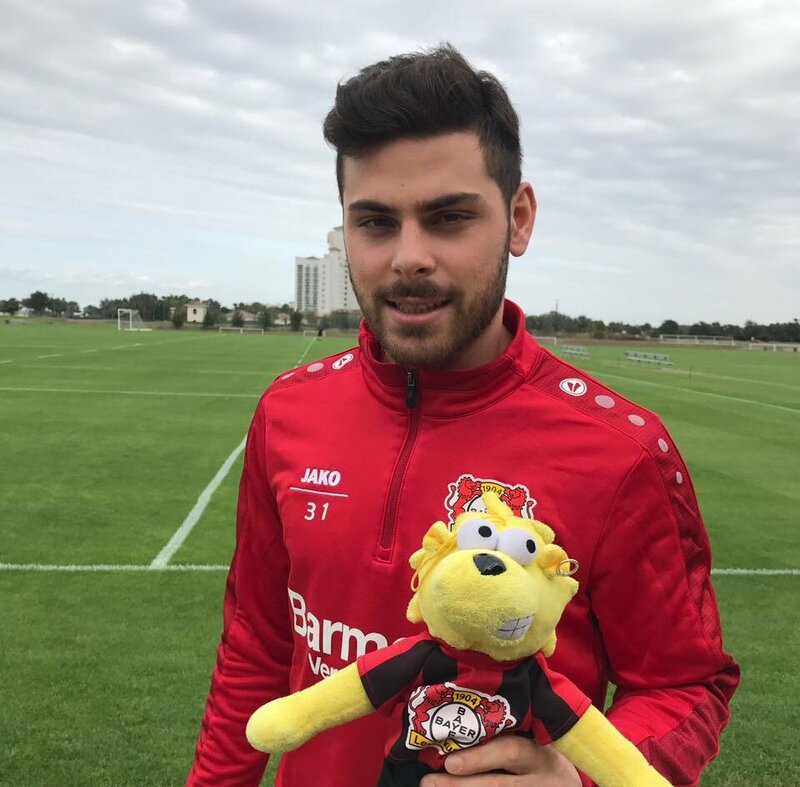 Today the Werkself completed their first two training sessions in Orlando! They started the day with an endurance test and in the afternoon, they worked on stability, passing and agility. 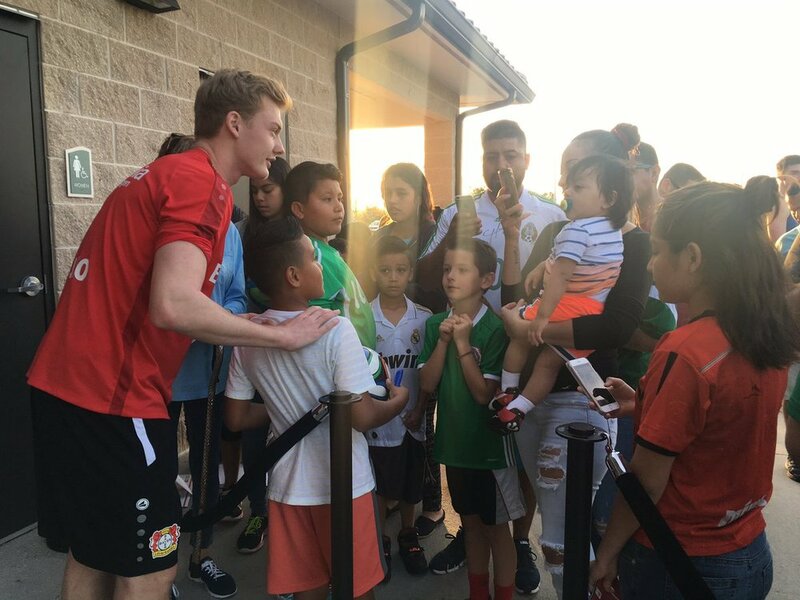 Because of the morning endurance test, the afternoon session was a bit more easygoing than normal, but tomorrow the real hard work begins! 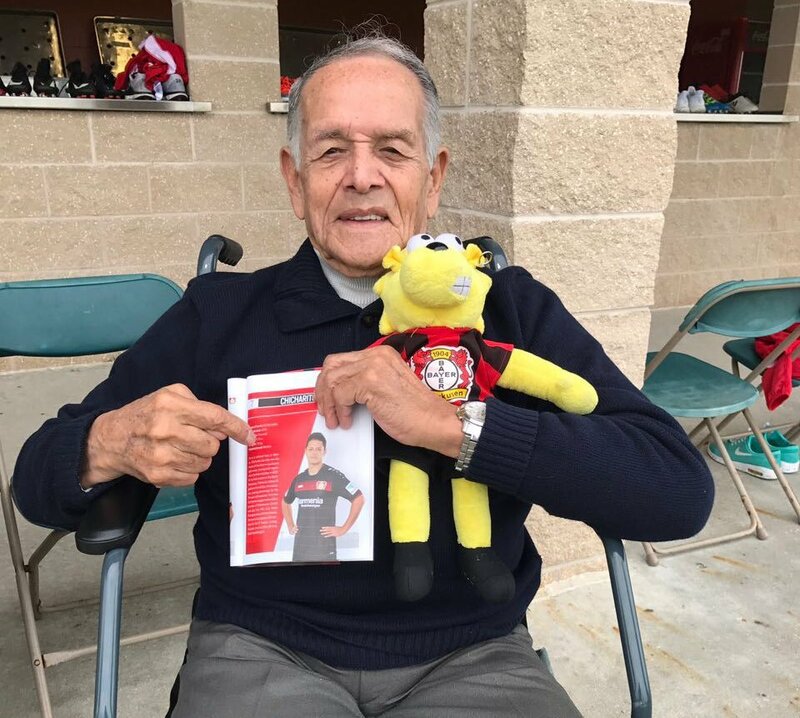 The team wants to deliver a strong second half of the season and will have to give it all they've got to make the best of their preparations here in the Sunshine State! 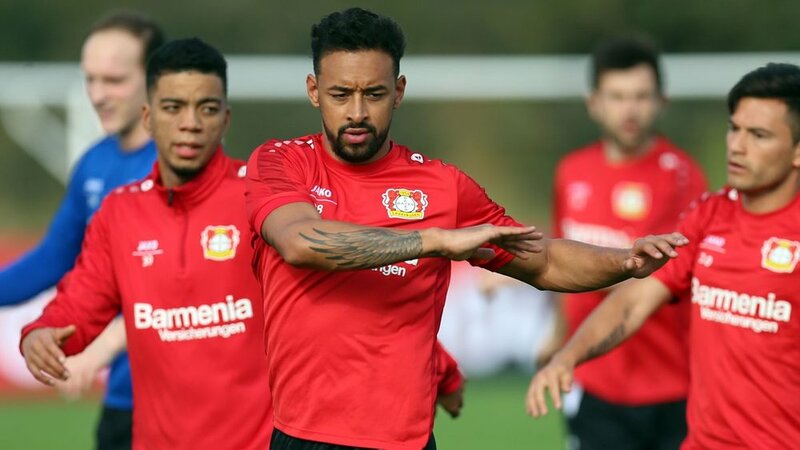 The Werkself warming up for their endurance test this morning! 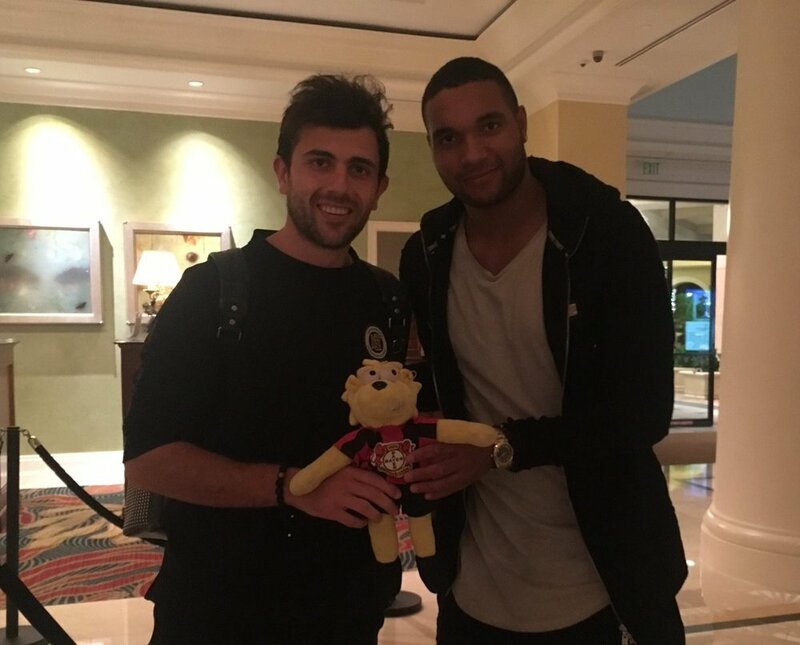 Yesterday the Werkself arrived in Orlando and today the winter training camp begins! 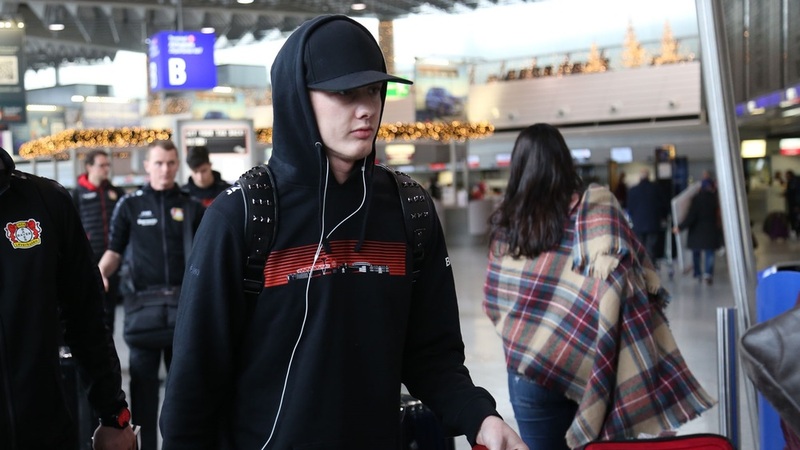 Check in here throughout the day to see what the boys are up to! 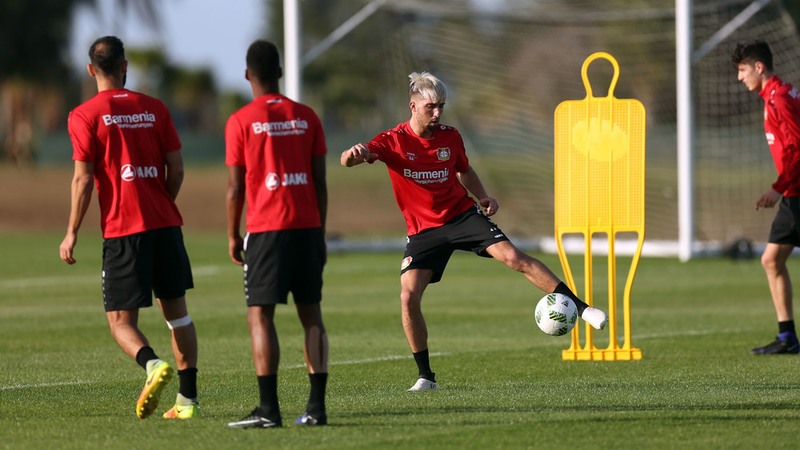 Kevin #Kampl, Julian #Brandt, Hakan Calhanoglu and the rest of the #Werkself get in some fitness this morning! 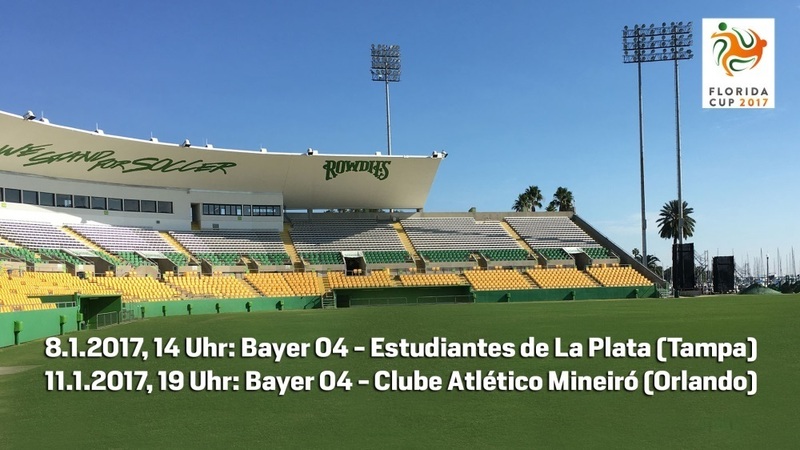 Here is our first training session of the winter training camp! 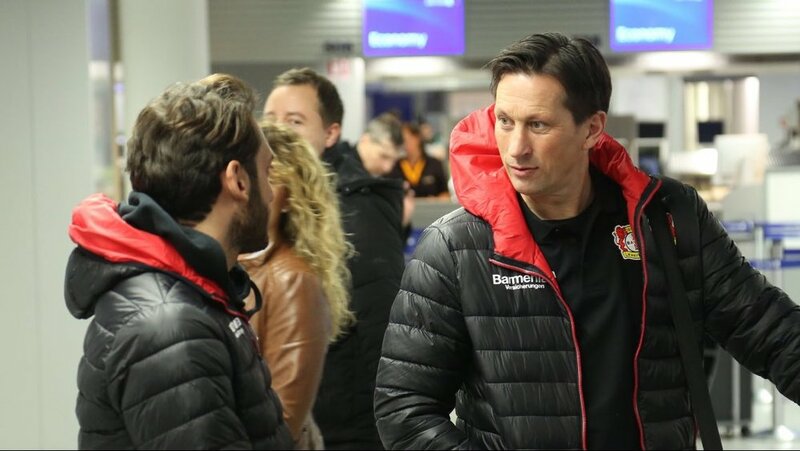 More of the #Bayer04 boys have arrived! 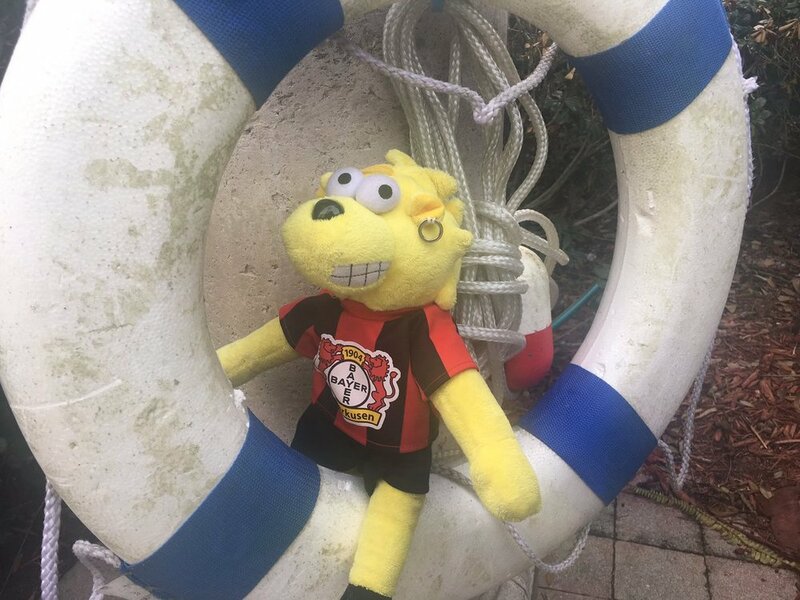 ⚫️????#B04goesUSA???????? 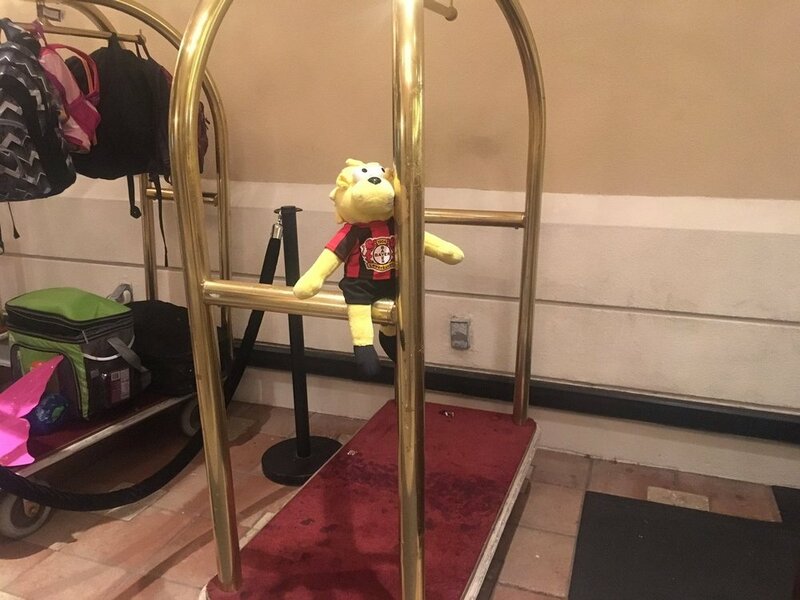 Former USMNT coach Jürgen Klinsmann has a welcome message for the Werkself, as they begin to arrive at their hotel in Orlando! 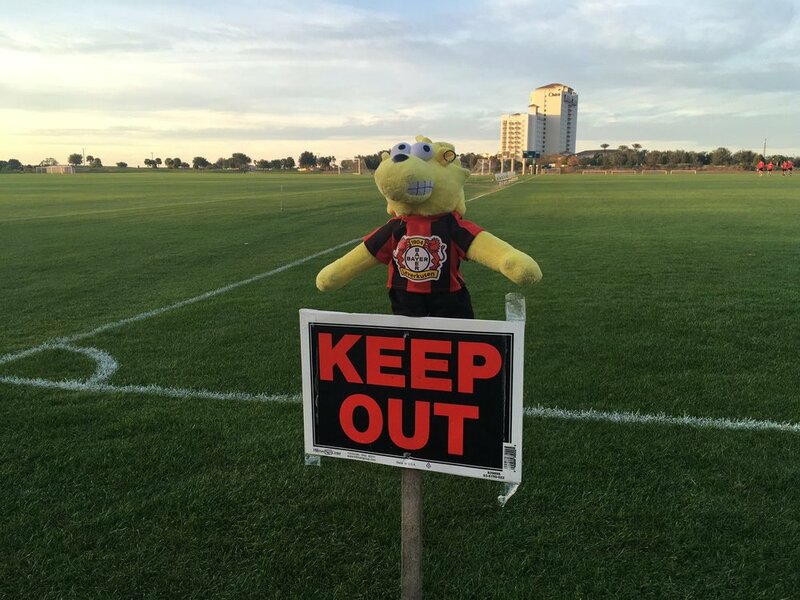 Welcome to the official social hub for the Bayer 04 Leverkusen winter training camp in Orlando! 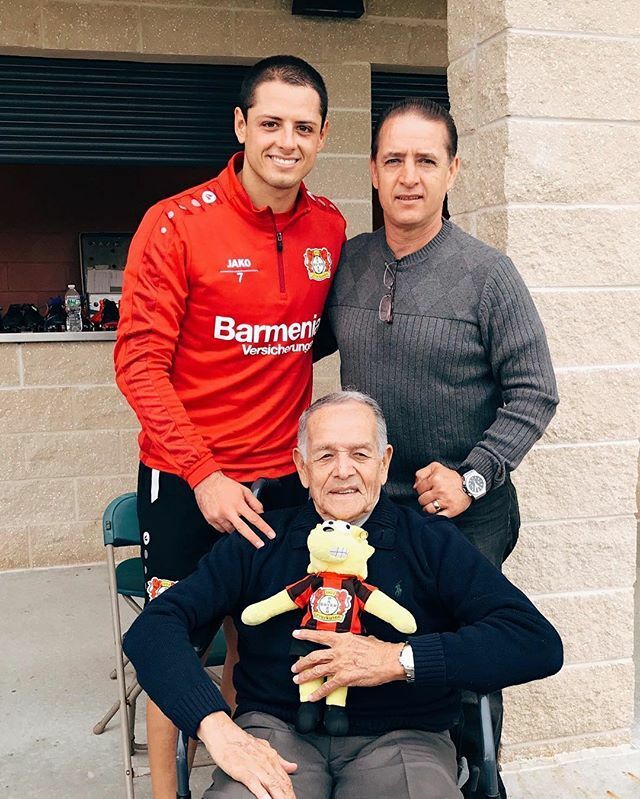 On this site, we'll keep you informed about what the Werkself is up to during their time in the Sunshine State. 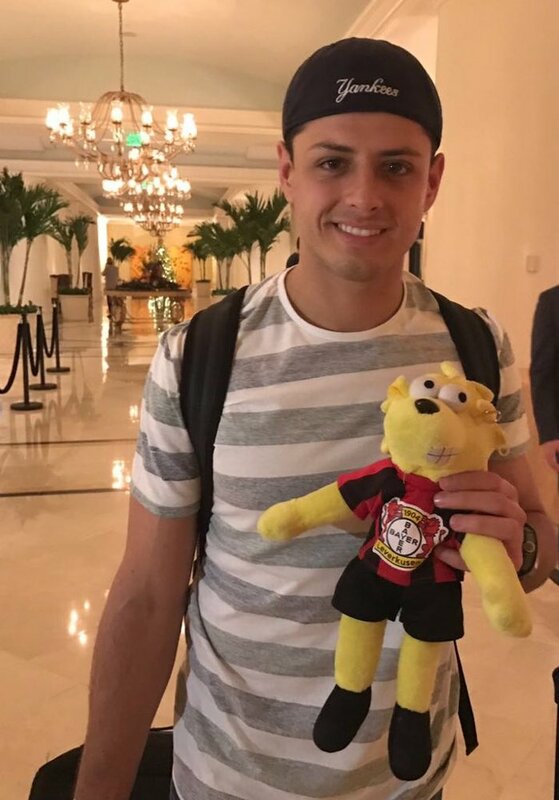 The boys of Bayer 04 will arrive at their resort in Orlando in the evening. 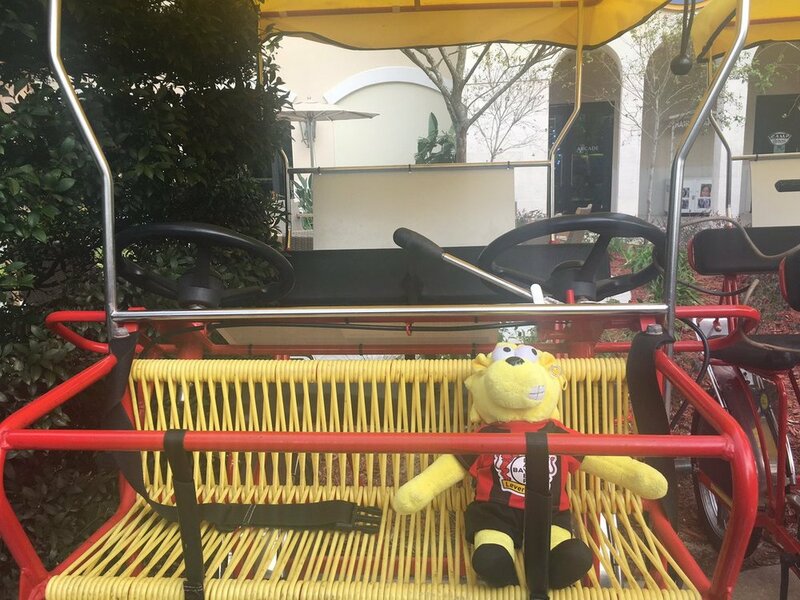 They will be staying at Omni Resort at ChampionsGate and this is also where the public training sessions will take place! The football stars will test their basketball skills during half time! 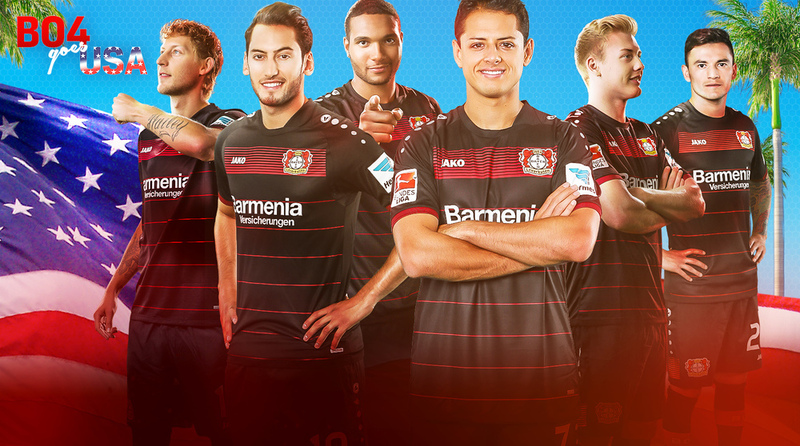 The Werkself will have the chance to test their skills at the wheel against a former racing champion! 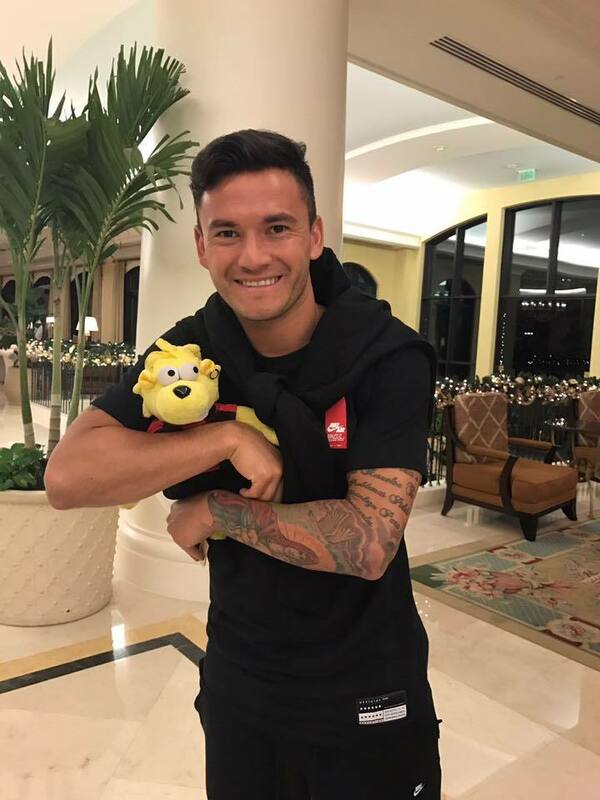 We're looking forward to sharing this training camp with those of you who will come to see us here in Orlando and those of you tuning in around the world! 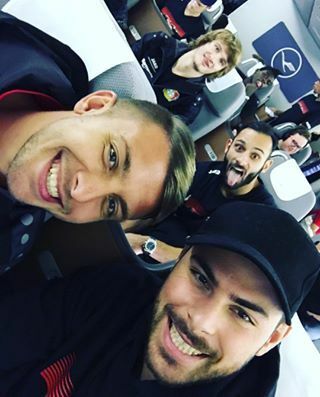 The Werkself is on their way to Orlando for the winter training camp and Florida Cup! 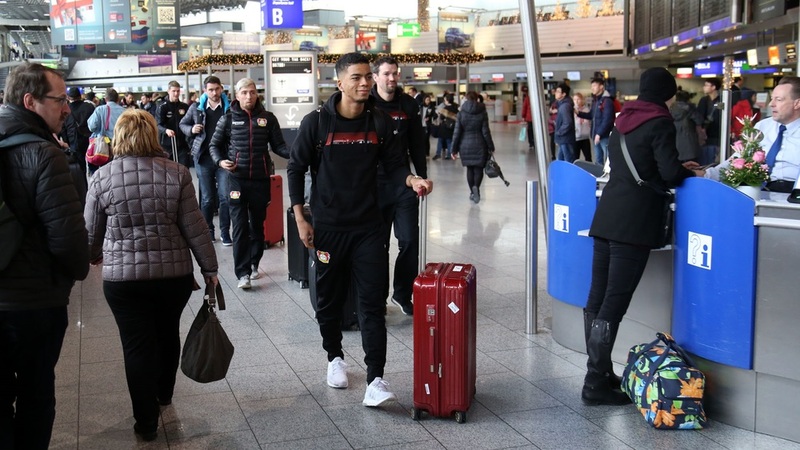 They'll arrive this evening and begin training tomorrow morning. 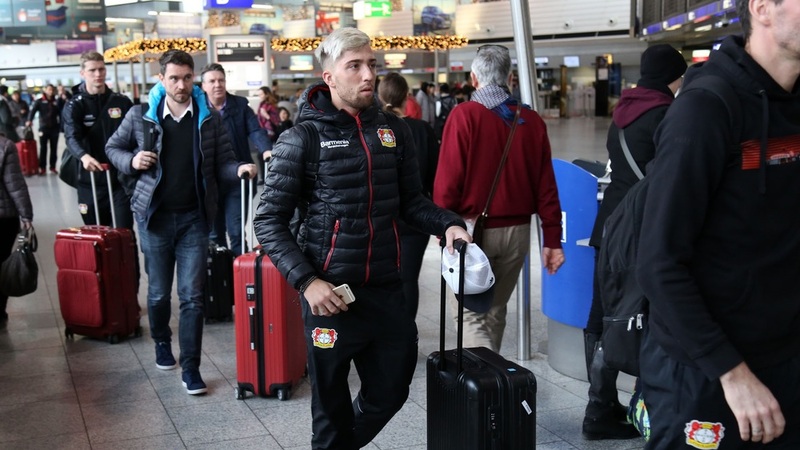 Kevin Kampl is ready to go! 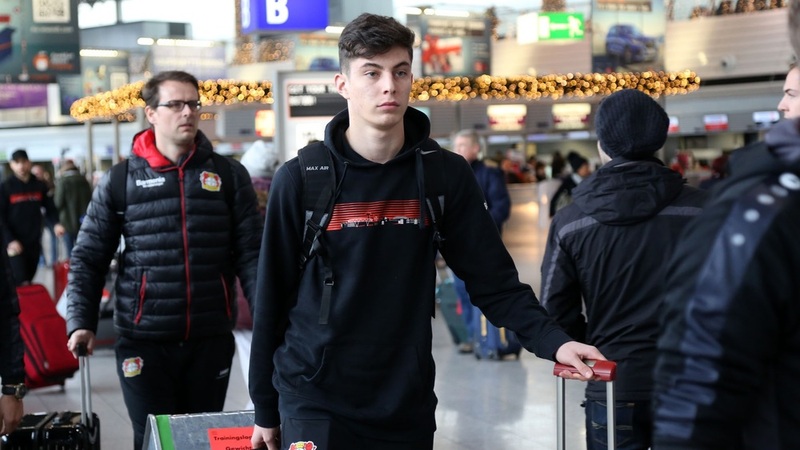 Kai Havertz already has his game face on! 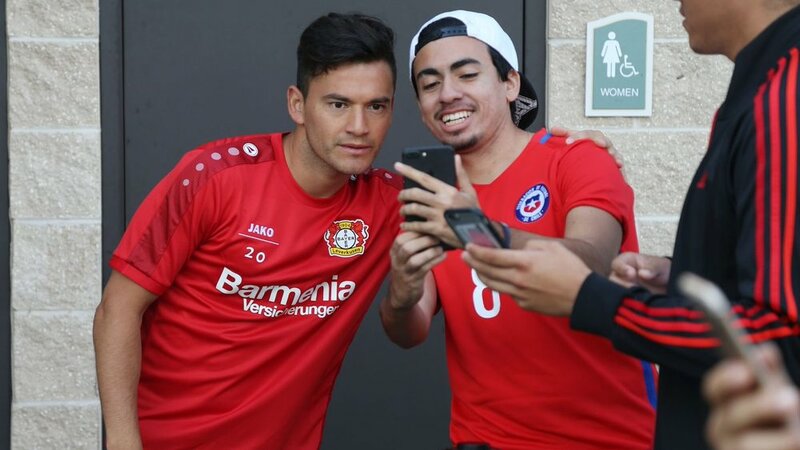 Here on the social hub you will be informed by news from the training camp starting on January 3rd, 2017!